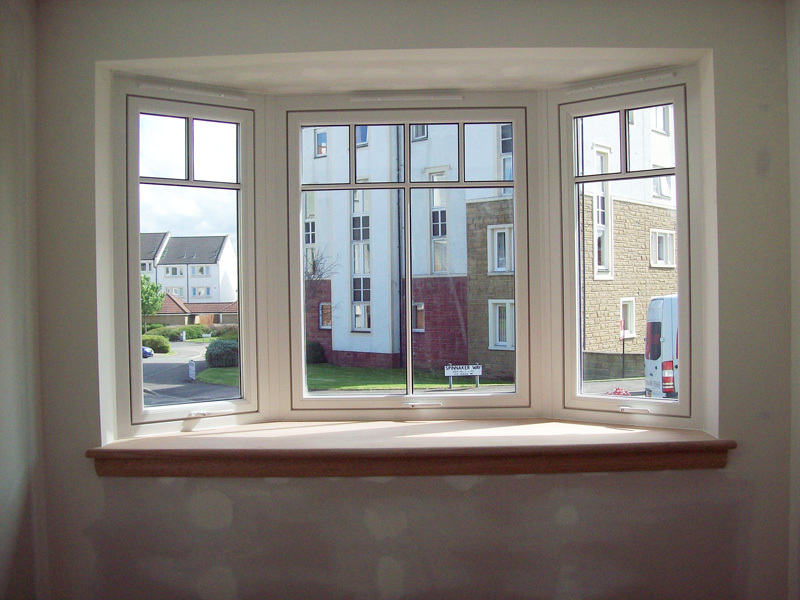 Finex Joinery are expert installers of all types of window: Casement, Tilt and Turn, Reversible and Sliding Sash. 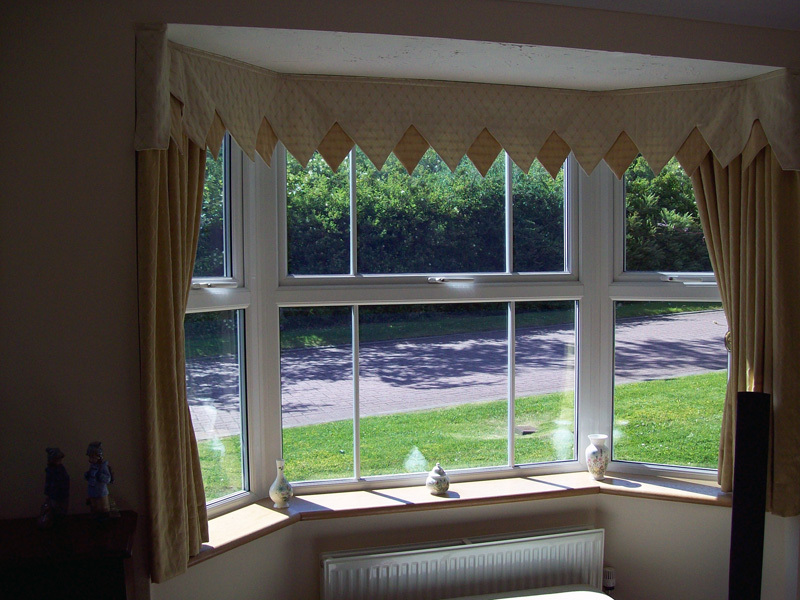 We are always happy to provide professional advice on window styles to assist you in your final decision. 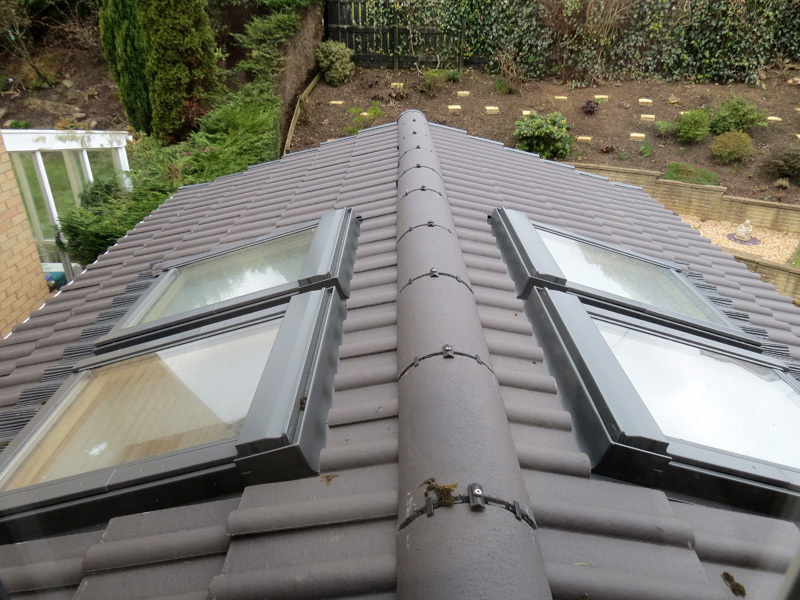 We use CR Smith Lorimer windows which have been proven over the years to be one of the best in the Industry. 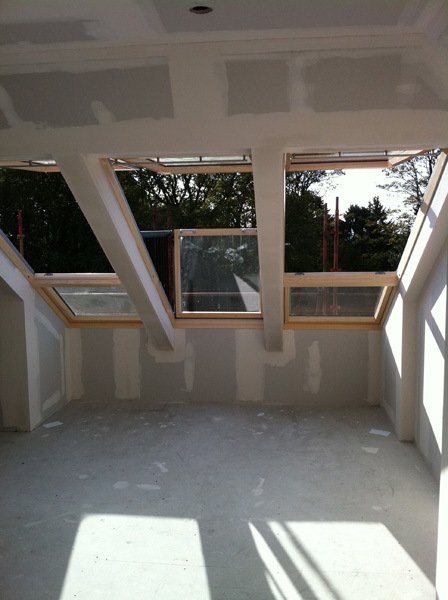 All windows installed by Finex Joinery are designed with durability in mind. 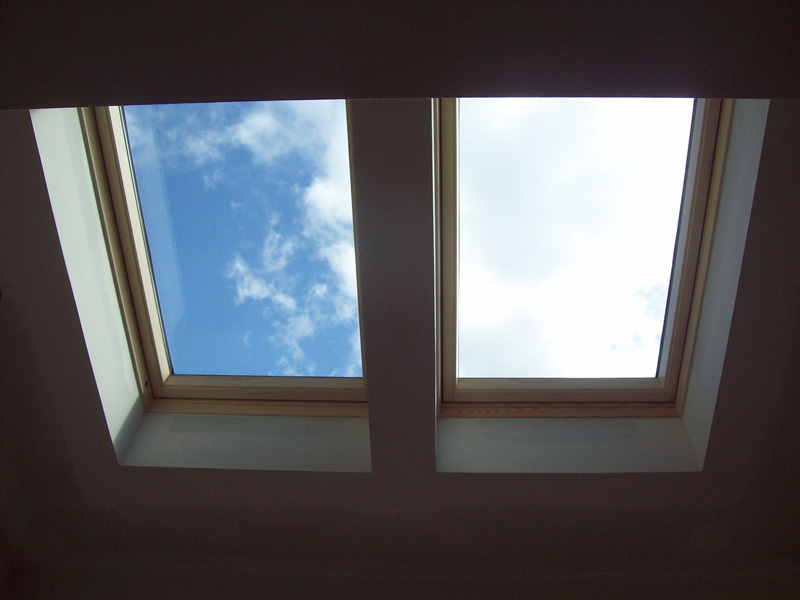 You will benefit from many years of expertise to ensure they are installed to last, whatever the weather. The interior finishes are just as important to us. 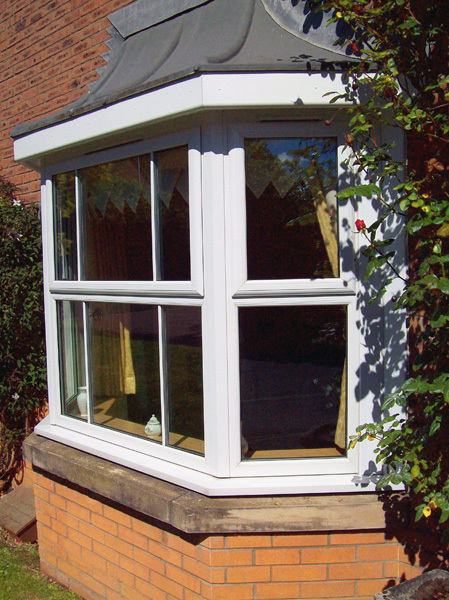 We offer an extensive range of natural wood and PVC finishings to match your decoration. You will experience energy savings, resulting in reduced heating bills , whilst the Lorimer windows ensure draught free comfort. Installation work is guaranteed for 10 years.